City of Trees: Boise, Idaho and an Urban Natural Experience. | Susan Oliver, writing from . 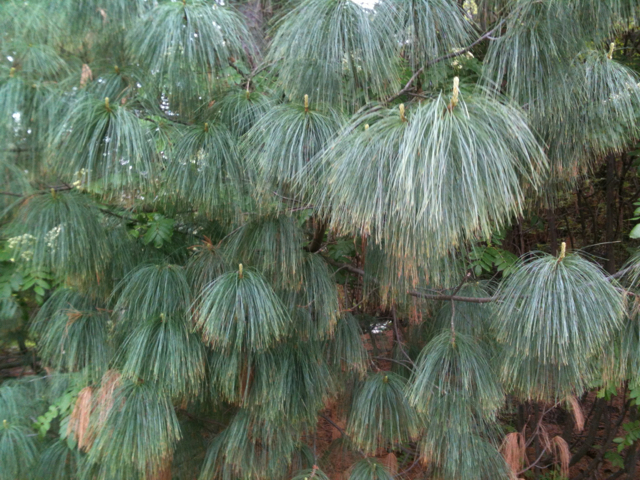 . .
White pine in the rain. Boise, April 2014. Treasure Valley Urban Tree Canopy Assessment (2013). Since my last post I’ve spent a while in Scotland working on my literature and trees project. However, a leap of imagination takes me from the thirteenth-century Borders poet Thomas of Erceldoune and the fabled Eildon Tree near Melrose to Boise, Idaho in April 2014. Boise is a city of trees: it takes pleasure in acknowledging itself as such, having established the Boise Tree Ordinance as part of its Municipal Code in 1952 and employing a City Forester. I commented on its name – from the French boisé meaning woods – in my earlier piece on Hot Springs, Atomic Cities and Craters of the Moon. Driving down from the stone and late snow of the surrounding mountains into the river valley the greenness of the city is almost overwhelming. It’s easy to understand why the many stories about the origin of the name in a region of high desert all involve the importance of the Boise River and the black cottonwoods that trace along its banks. I’ll go with the oldest story, in which French Canadian fur trappers who moved into the area around the 1820s referred to the river valley as ‘La rivière boisée,’ more than forty years before the city was founded as a military post in 1863. The idea of an Idaho Riviera is a nice touch. Idaho Riviera – a city of trees. The purpose of my visit to Boise was to give a lecture at Boise State University (Getting to the Roots of the Matter: Trees and the Environmental Imagination in 19th Century Literature) and talks at other institutions including the College of Idaho and the Osher Institute for Lifelong Learning. There’s a tangible frisson of interest in environmental matters that is part of Boise’s culture. As I needed to return to the U.K. at the end of the week there wasn’t nearly as much time as I would have liked to explore the city and its surroundings. However, it’s surprising what can be achieved in a few days. I’m deeply indebted to Samantha, Rochelle and Christine for their wonderful hospitality and for the time they spent showing me around. Understanding Boise’s significance as a city of trees means looking locally and further afield. There are some fascinating stories, some of which are full of hope because they relate physically and symbolically to the triumph of nature over human devastation and waste: trees as war memorials, and as emblems of hope. Others concern direct or indirect environmental destruction. I’ll look first at trees as symbols of commemoration and hope. In doing so, I’m mindful of the complex relationship between native and introduced species. Trees travel in various ways. Most of Boise’s tree species came to the city like many of its human inhabitants, as migrants. The city’s Forester, Brian Jorgenson, has been quoted as saying ‘the vast, vast majority of what’s in the valley is planted. 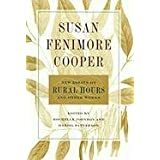 What you look at when you look over the City of Trees is human-made.’ The main indigenous hardwoods are black cottonwood, alders and serviceberry or wild-pear (see Zach Hagadone, ‘Tree Hugger,’ Boise Weekly, 2010, for an overview of the City’s urban forestry, quotes from Jorgenson, and a list of the most common native and introduced species). Over the last 123 years the grounds of the State Capitol have been planted with several ‘Presidential Trees’ and other commemorative trees: a red water oak planted by President Benjamin Harrison in 1891 (the year after Idaho became a state), a rock maple planted in 1903 by Theodore Roosevelt, an Ohio buckeye from 1911 planted by Howard Taft, and a sunset maple given by the National Association for the Advancement of Coloured People in 1985 in memory of Dr. Martin Luther King, Jr. The Idaho Federated Women’s Clubs are also represented. Several of these trees have died of natural causes – the Roosevelt maple was blown down in a windstorm in 2006 – or were cut down because too old to transplant when the Capitol was recently renovated. Tenders were invited from craftsmen offering to work the wood into commemorative items. Local master violin maker Frank Daniels made three violins from the Benjamin Harrison oak, donating one to the State Historical Society. One tree that is missing from the Capitol’s present list is perhaps the most interesting. For in the appropriately named Grove Street, at the centre of Boise’s lively Basque Block, thrives an oak tree that was sent to the city as a gesture of friendship in 1980 from its twin town of Guernica in northern Spain. The tree was one of three saplings gifted to Boise after being grown from an historic oak in Guernica known as ‘The Tree of Guernica.’ One of the saplings planted at the Capitol was immediately vandalised and the second, planted in its place, did not survive. The Grove Street ‘Tree of Guernica’ that was the third sapling is a particularly poignant instance of a tree as war memorial, for back in Spain its parent was historically significant as a centuries old location for civic meetings and had survived the 1937 Nazi carpet bombing and the Spanish Civil War. By way of a reciprocal gesture from Boise, a sapling produced by the Grove Street tree was sent back to Geurnica to replace the tree there that died in 2004. Boise’s Basque community began in the 1880s, so it dates back to Idaho’s foundation. Early migrants came to the area and worked as shepherds for Scottish and French livestock farmers, rather than in the silver mining industry that had first attracted them. Others followed, and there was another wave of migration due to the Spanish Civil War. 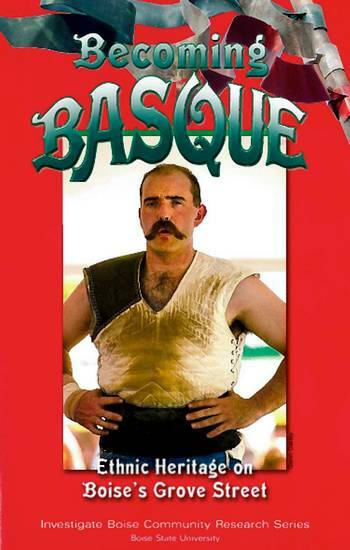 Boise now has the largest Basque community in the U.S.A., standing at 15,000 in 2013. The Basque Block has restaurants, bars, a Basque Museum and Cultural Centre and residential buildings. 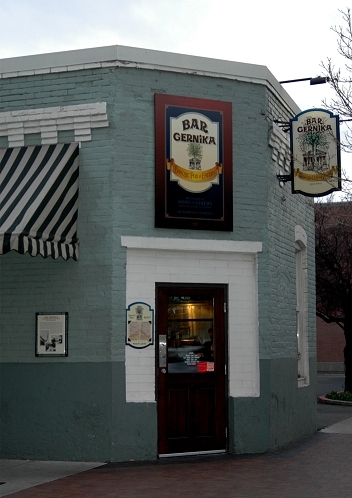 I can recommend Bar Gernika on the corner of Grove Street, where we enjoyed a delicious lamb stew and Idaho beer. Boise State University is doing a lot to make the city’s Basque culture better known. For more information I recommend Becoming Basque: Ethic Heritage of Boise’s Grove Street, edited by John Bieta, John Ysursa and Dave Lachiondo (Boise State UP, 2014). The Tree of Guernica shares some common ground in its role as a living war memorial with two trees on my own university campus. 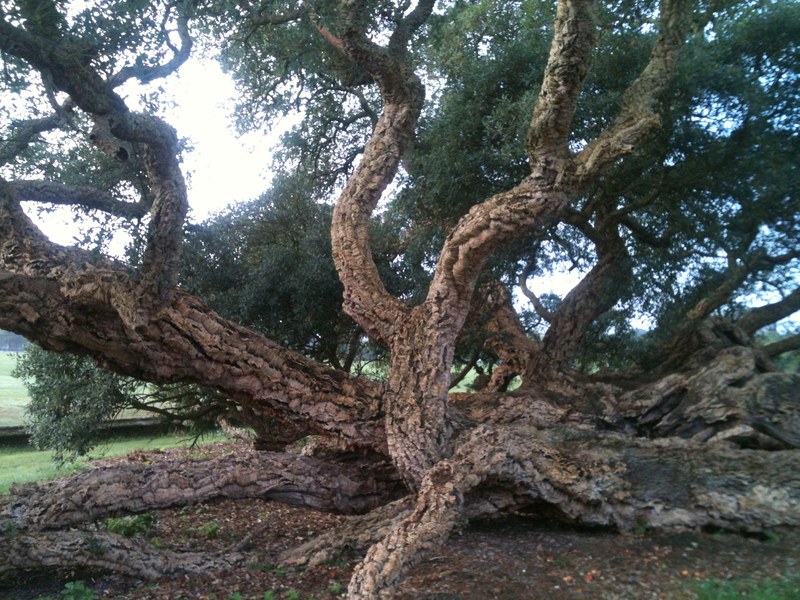 The General Rebow Cork Oaks (Quercus suber) at Essex were brought back in 1814 from the Peninsular Campaign in the Napoleonic Wars. Retuning from Spain and Portugal, General Francis Rebow planted the trees in his boots (the kind now known as ‘Wellington boots’ after Rebow’s fellow officer, the Duke of Wellington). For more comment about these trees and other living sites of memory see my earlier post, ‘Chokecherry Wine and Conferencing.’ Also, for more details of the tree walk on my university’s campus at Wivenhoe Park see Christopher Howard’s Tree Walk. General Rebow Cork Oaks, Wivenhoe Park, University of Essex. 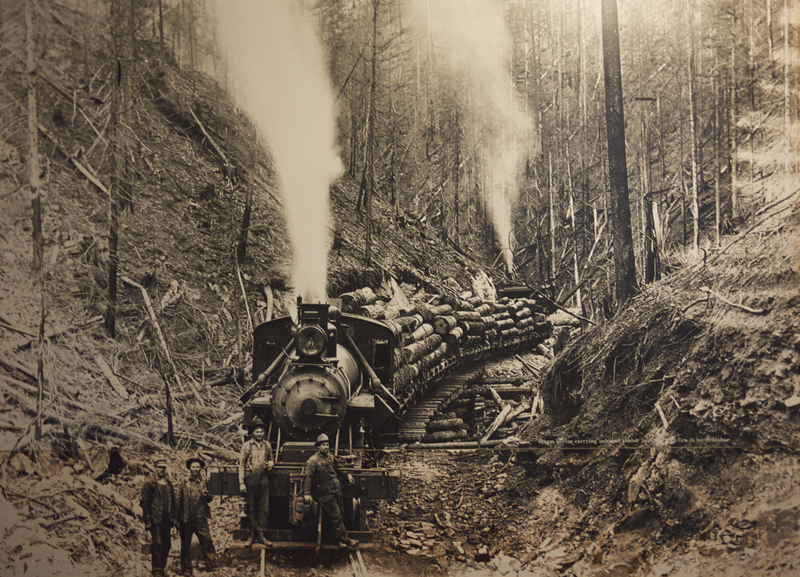 Photograph of Loggers. Idaho State Historical Museum. Forest scientists ask that everyone, from the home gardener to the forest manager, help revive western white pine by planting it everywhere, even in non-forest environments such as our neighbourhood streets, parks and back yards. White Pine in the American West: a Vanishing Species – Can We Save It? Leon F. Neuenschwander, James W. Byler, Alan E. Harvey, Geral I. McDonald, Denis S. Ortiz, Harold L. Osborne, Gerry C, Snyder and Arthur Zack.(U.S. Department of Agriculture and University of Idaho, 1999). The Idaho Forest Products Commission states on its website that there are more than twenty tree species growing in Idaho’s forests. Of the ten softwoods, eight are commercially important. Amongst those eight is the western white pine. The other species named by the IFPC as commercially valuable are the lodgepole pine, western hemlock, western larch, Douglas fir, ponderosa pine, western red cedar and the grand fir. Just as the eastern white pine forests of New England and south-eastern Canada were decimated during the first half of the nineteenth-century, so the western white pine in Idaho suffered from westward euro-American migration. However, the problem for the western white pine was not only large scale logging but a more insidious kind of incidental damage. The evidence of ‘clear cut and slash’ from logging is unmissable. When large trees are cut down they leave a visible gap. But the indirect causes of decline such as the suppression of the forest fires and the introduction of blister rust are not so instantly recognisble. The western white pine’s evolution through natural selection is a factor that threatens its fate. Similar to the Australian eucalypts, it’s a tree that developed not just as a survivor of, but as a depender upon, cycles of fire and regrowth. Like the eucalypts, its own resin contributes to the fires on which it depends. As a capitalizer on the razing of competitor species, the white pine needs the shade-free space that fires create to germinate and grow. But European-American settlement and westward expansion brought a policy of suppressing fire. In crowded woodlands and dense shade the western white pine can’t propagate. Added to that change in environmental conditions, a batch of commercially grown western white pine saplings exported to Vancouver from France in 1910 brought to the American North-West a disease that had already devastated attempts to grow eastern white pine successfully in Europe: blister rust, a fungal disease that originated in Siberia and against which the North-American pines had no resistance. To make matters worse, blister rust also infects the currant bushes that colonize the burnt clearings where new white pines would grow. Mountain pine beetle has compounded the problem of disease, spreading blue stain fungus (lodgepole and ponderosa pines have also been badly affected by pine beetle). There are parallels with the current epidemic of ash dieback fungus (Chalara fraxinea) that is killing large numbers of British ash trees following the import of infected nursery ash trees from the Netherlands. Tree pandemics are as devastating as those that affect us. Ash dieback was first diagnosed in Britain in 2012. The U.K. estimates that it has around 80 million ash trees and the worst predictions concern trees in the south east where I live. Recent government statistics predict 75% of ash trees in Kent and Sussex and half of those in Essex, Norfolk and Suffolk will be infected by 2018. 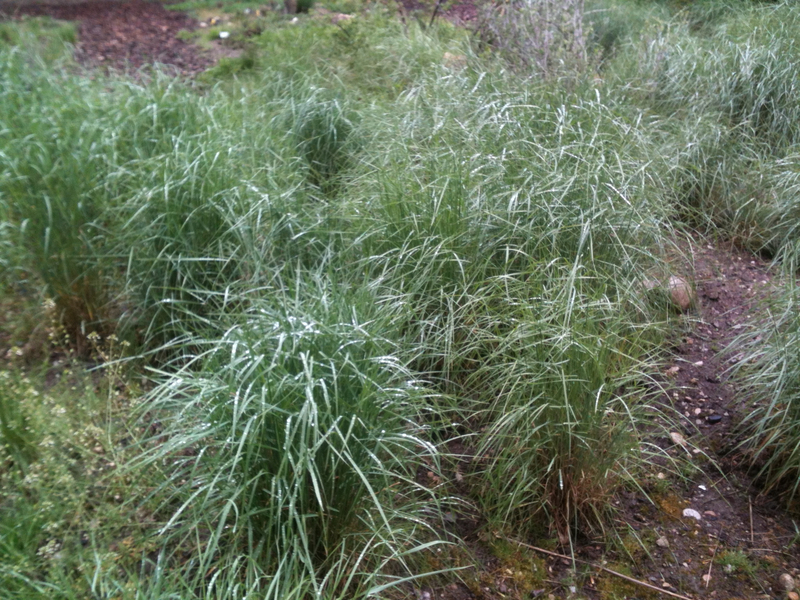 Native grasses at the Morrison Knudsen Nature Center. A visit to the Morrison Knudsen Nature Center gives visitors to Boise a chance to see native wildflowers, trees, birds and fish. The stream walkway with a window cut into the bank of the river is a fabulous idea. Walking the route in the rain, we saw some beautiful cutthroat trout (Idaho’s state fish since 1990) as well as the larger rainbow trout that have taken over their habitat and interbred to form a hybrid species. 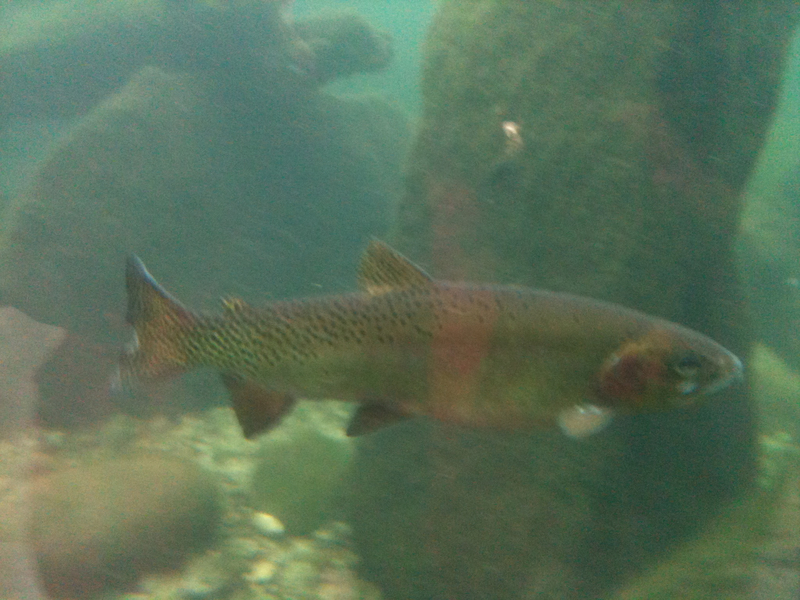 Cutthroat trout at the Morrison Knudsen Nature Center. Brian Jorgenson, cited in Boise Weekly 2010. 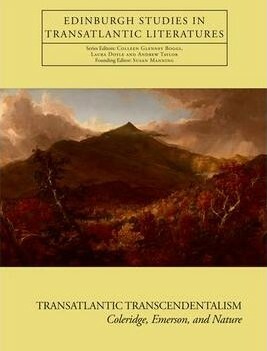 We spent our last afternoon in Boise walking – still in a gentle rain – in the low foothills immediately above the city with our host Samantha Harvey, of Boise State University and author of Transatlantic Transcendentalism: Coleridge, Emerson and Nature (Edinburgh UP, 2013). From there you can not only see to full effect the canopy of trees across the city but also get a glimpse of their value to ecological diversity in a city that promotes community forestry and seems really to care about sustainability. In an hour or so, we saw two red-tailed hawks and an osprey. That was a nice recompense for not going hiking in the Morley Nelson Snake River Birds of Prey National Conservation Area, where there were too many vulnerable plants to be crushed underfoot given the weather conditions. The rain was soft and welcome. We’d travelled across and down into Idaho’s high desert from an even drier and higher Wyoming. Like most western cities, Boise needs water. I remembered the two women praying for rain at the Carey coffeehouse and didn’t complain. 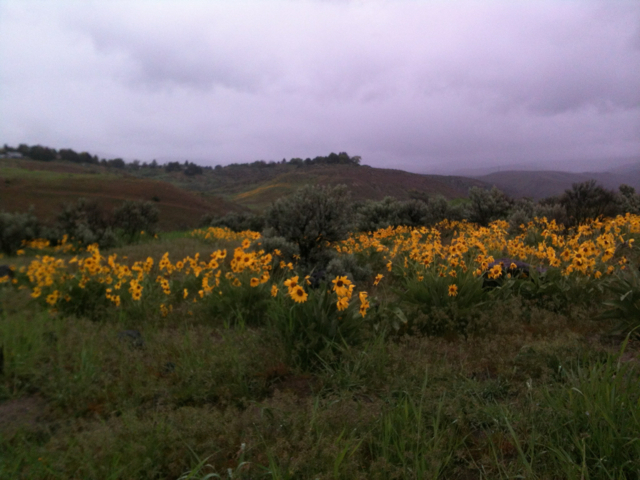 Foothills above Boise with arrowleaf balsamroot (Balsamorhiza sagittata). The hills were covered in this flower, which is also widely planted in gardens around the city. See Idaho Native Plant Society for native plants of the Boise area. So ended a week’s urban-natural experience. I can’t thank my hosts in Boise enough for their kindness and hospitality. They made my visit possible and ensured that every minute was special. Is there a connection between tree canopies and umbrellas of human kindness? There’s a thought. Scientific work is only now moving beyond a very basic understanding of communications between plants to enquire into what we might call sympathy. I’m indebted to Boise State University and the College of Idaho, both of which are doing excellent work in bringing together the humanities and sciences. The Treasure Valley Food Cooperative not only contributed financially to the Idea of Nature Interdisciplinary Lecture Series, but also brings small food growers in the region together to market their produce. And Boise has fabulous farmers’ markets. I’ll end this post with big thanks to friends Jim and Paige McKusick and Debbie (D. J.) Lee, who joined us for the week, to Christine for her generosity, company, lunch, and a magnificent dinner, and to Rochelle’s husband Don for his company, cooking, and some conversations about sagebrush that we need to take further. I’m hoping to return to Idaho next year. 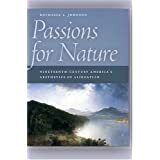 This entry was posted in American West, Birds and Animals, Ecology, Environment and walking, Trees and tagged Basque culture, Boise, Idaho, Morrison Knudsen nature Center, Urban forest, western white pine. Bookmark the permalink. 1 Response to City of Trees: Boise, Idaho and an Urban Natural Experience. Pingback: Wildflower thoughts . . . | Susan Oliver, writing from . . .